We have an active roster of over 1,000 social service agencies within the Delivering Good network that receive donations of new product for the clients they serve to help improve the lives of families and individuals. 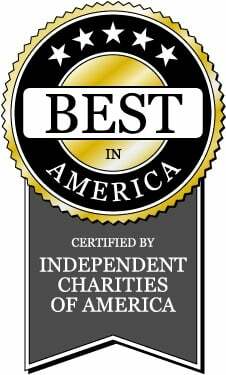 As an organization, Delivering Good works with a wide range of community partners across the United States. All of these community partners are committed to helping improve the lives of families and individuals. When a company makes a donation to Delivering Good, we review the community partner list and distribute the product to agencies who are a part of our community partner program. WHY JOIN THE DELIVERING GOOD COMMUNITY PARTNER NETWORK? Become part of a network that can assist your organization during crisis. Provide constituents/clients with useful new products to assist them during their time of need.